Welcome to Kawartha Capital Construction & Landscape Supply! 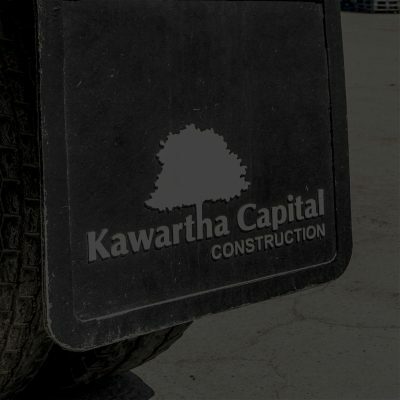 Kawartha Capital Corp (KCC) is a community-based, full service Construction Company servicing Peterborough and surrounding areas. Established in 1998, KCC has grown and expanded in response to customer needs and now provides a seamless approach to building construction. KCC has four core business divisions: ICI Construction, Trucking and Float Services, Landscape Supply and Snow and Ice Control. The combination of the these divisions offers a continuum of services that utilizes in-house resources and expertise for key elements of every project. This integration of services allows KCC to plan, implement, and complete projects with strict attention to schedules and budgets. 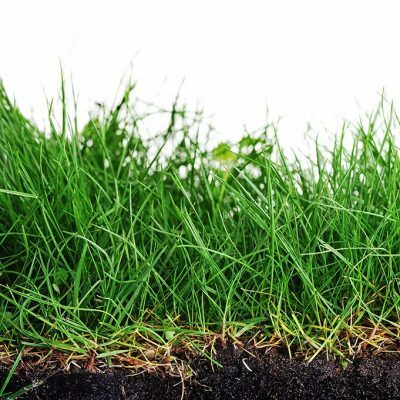 Whose fertilizer numbers are bigger?